Hamburg, Germany — June 2, 2017 — Fast Lane today announced it has won the 2017 Microsoft Learning Partner of the Year Award. 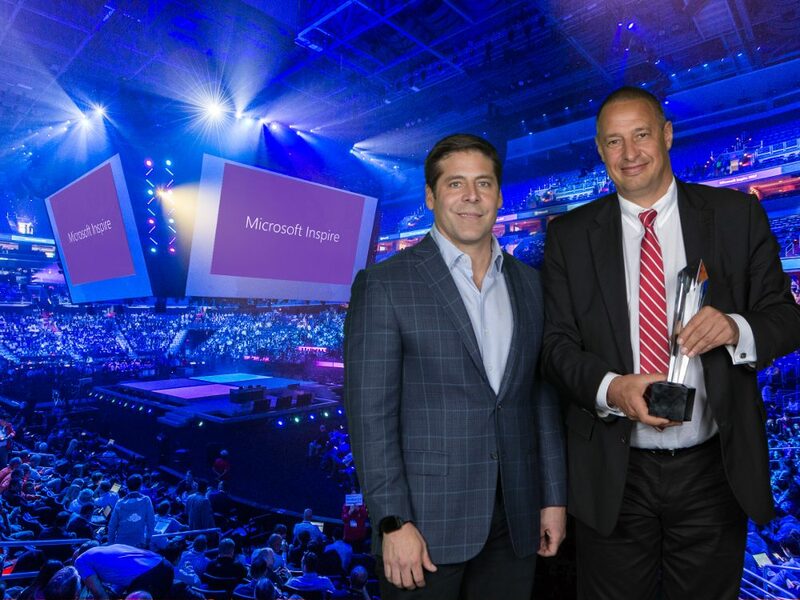 The company was honored among a global field of top Microsoft partners for demonstrating excellence in innovation and implementation of customer solutions based on Microsoft technology. The Microsoft Partner of the Year Awards recognize Microsoft partners that have developed and delivered exceptional Microsoft-based solutions during the past year. For further information please see the Microsoft press release posted on Microsoft News Center.